There is no I in team? B) having a heart attack. Which although was somewhat fortuitous on my behalf also turns out to be rather serendipitous. Because I’m competing in the play offs and WOD1 is running (“fast” without stopping)! 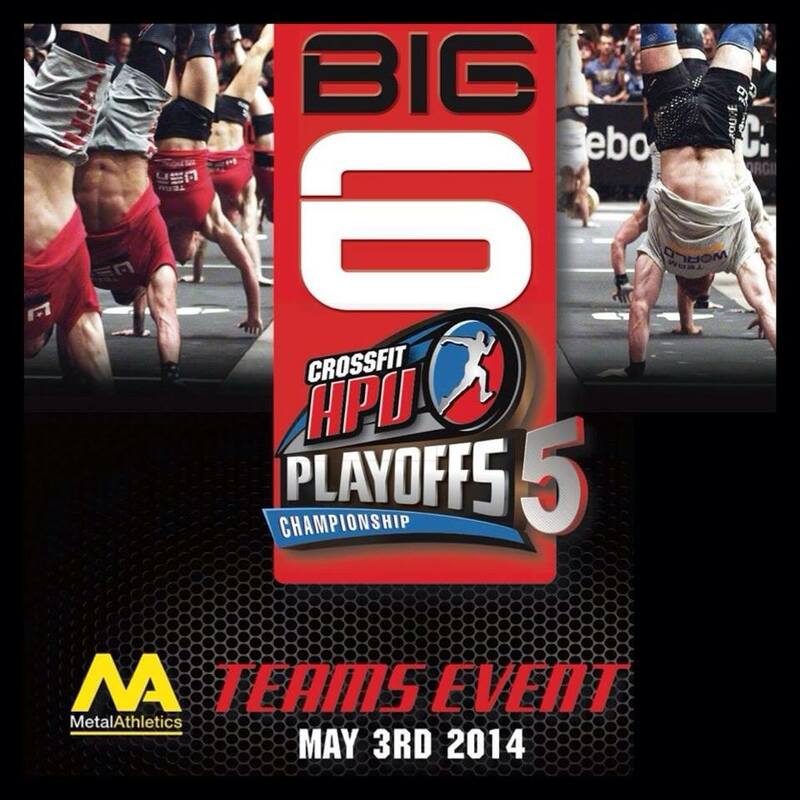 The format for the CrossfitHPU play offs has changed this time around and they have moved away from teams of 4 to teams of 6 (3 guys and 3 girls). As most of the teams (of 4) from the last play offs wanted to stick together there were quite a few teams looking for “fill ins” to make up their numbers. Obviously I’m still a little apprehensive about competing. Firstly I’ve never thought I’d compete, full stop let alone in a team environment and my team is a bit “next level”. I hate being “that one” (you know the one) the weak link, the runt of the litter (metaphorically speaking, obviously I’m not actually runt like). BUT there are positives .. I know AND like all of my team – I always perform better when I’m comfortable in my surroundings. Usually I have J around as an anchor (or should that be crutch?!? ), he keeps me calm, focused and self-assured. I’m confident that my team members can provide a supportive environment. It’s a reason – It’s raining out! Usually that would be reason enough not to run, but not anymore I’ve got a team that needs me to get my arse around that park. Ollie (who I think is our fastest runner) is going to have to the run 1k in approximately 2 minutes to make up for my lack of speed.